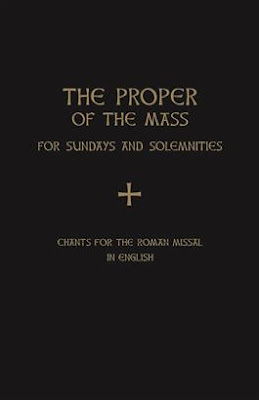 When the book first appeared, naturally questions arose: Will organ accompaniments for the chants be provided? Will there be choral verses? Will there be a modern-notation version of the chants? Fr. Weber also informed me that he is working on the English Propers for Christ the King right now and that they will soon be posted.